Baekhyun trends worldwide on Twitter for his birthday! 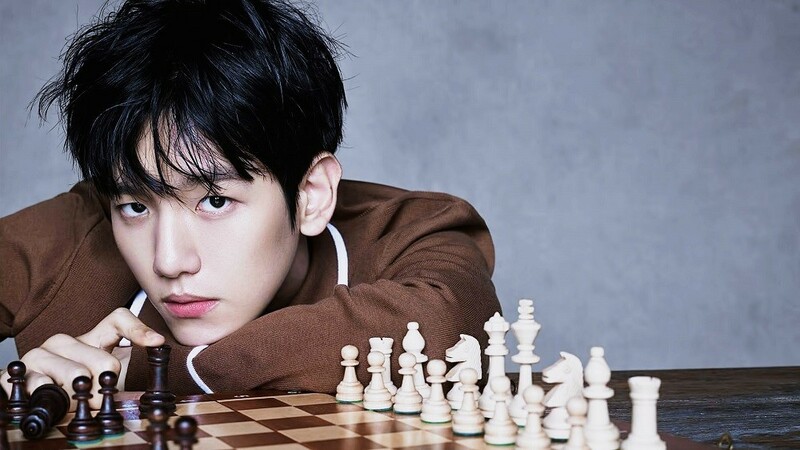 Fans are celebrating EXO member Baekhyun's birthday with special hashtags! 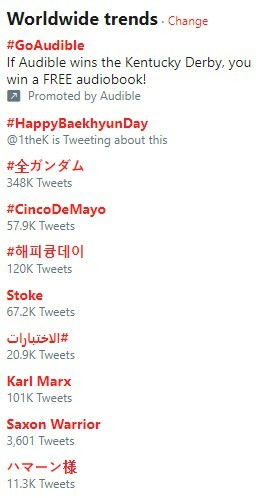 Currently, the hashtags for Baekhyun are trending worldwide on Twitter -- "#HappyBaekhyunDay" and "#?????" (#HappyKyoongDay; Kyoong is his nickname in Korean -- to celebrate his birthday. Member Baekhyun was born on May 6th of 1992, and he has officially turned 26 today, or 27 in Korean age!